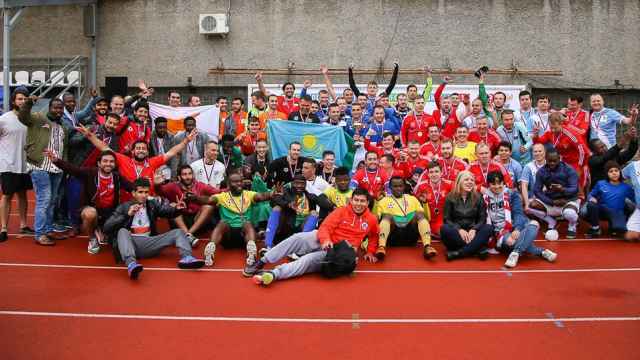 Like many football fans trying to predict the results of the World Cup, Achilles is busy studying the teams heading to Russia this month for the sport's biggest global showdown. But he has one advantage: cat sense. 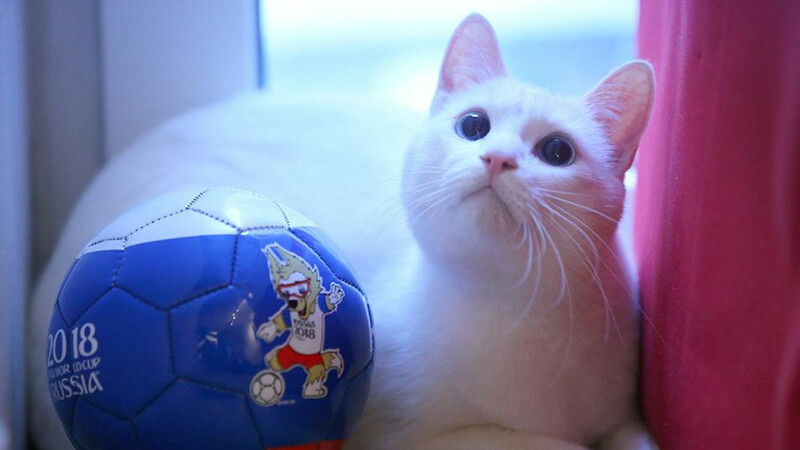 The furry white feline, who lives in St Petersburg's Hermitage museum, is being touted as a cat psychic who will predict the winners and losers of the tournament kicking off in Russia in two weeks. Achilles has some big shoes — or tentacles — to fill: Predecessor Paul the octopus became an international celebrity when at the 2010 World Cup he correctly forecast the outcome of Germany's games and picked eventual winners Spain. One of the many cats to have lived at the Hermitage, once the imperial Winter Palace, Achilles previously predicted outcomes during the 2017 Confederations Cup. Achilles is deaf, meaning he will not be easily distracted by waiting journalists when he makes his predictions by choosing between two bowls of food, each bearing a team flag. For his training, Achilles, dressed in a red soccer jersey, looks at a chart of the teams and game schedules, before, slightly reluctantly, moving onto an exercise wheel. 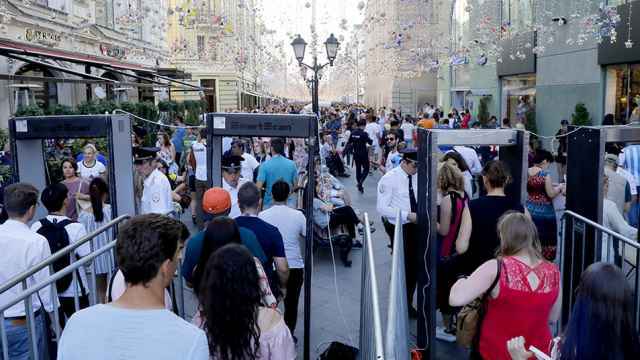 "Achilles is now in his place of work, he is preparing for the World Cup and going through the adaptation process," veterinarian Anna Kondratieva said during a training session at a pet shop near the museum. "People tend to feed him more than they should. When he came to us he looked like a football, not a cat, so we decided to put him on a strict diet." When Achilles is not in training, he can also be found posing for pictures in the museum yard, building a celebrity persona that is about to get a huge lift from one of the world's most-watched sporting tournaments.